Are you thinking about buying a rubber dinghy or a boat? Here at our boathouse you can see a wide range of boats that are being sold by our clients or by us directly. 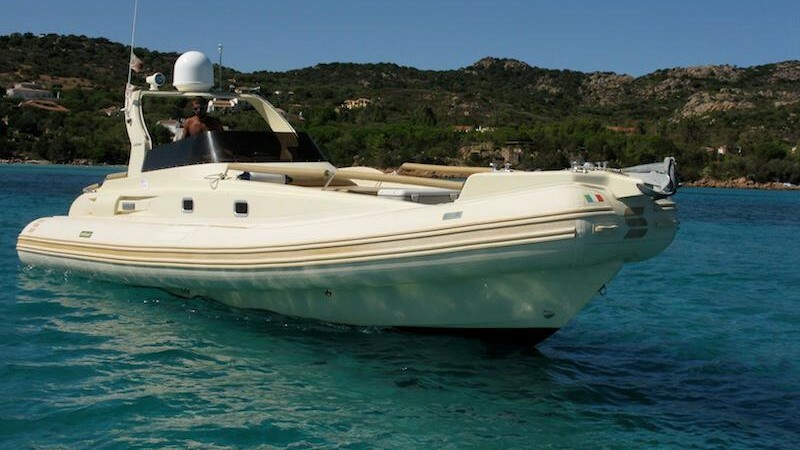 These boats include new and boats of a quality brand such as BSC, MAR.co, Marlin etc.